A rounded, all-levels vinyasa yoga class bringing in some Friday night vibes! 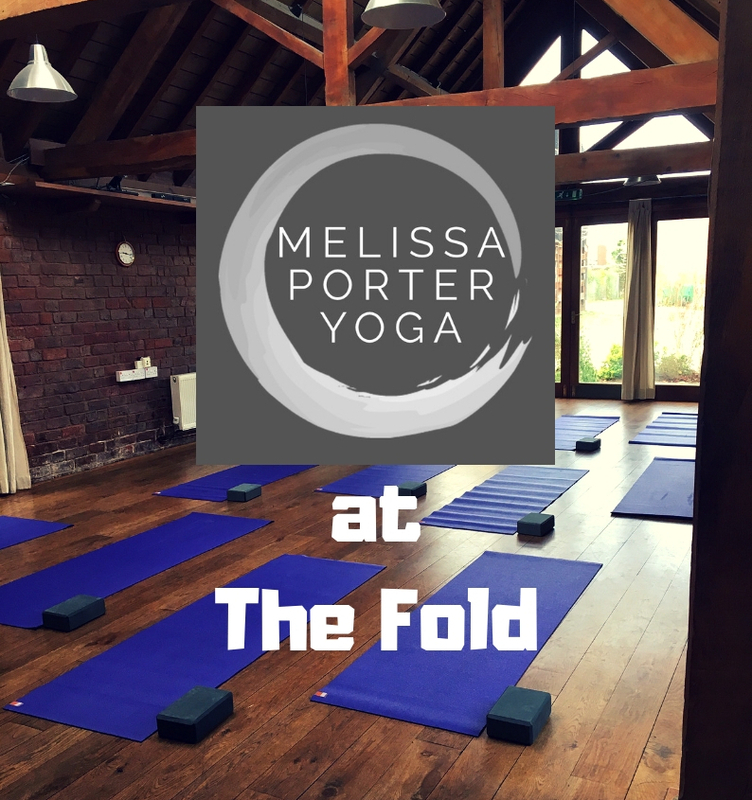 Expect a gentle warm up, leading into a balance of flowing yoga sequences and restorative poses, accompanied by an uplifting playlist to see in the weekend. Classes end with a few minutes in silent meditation and a deep relaxation to leave you feeling grounded and calm.